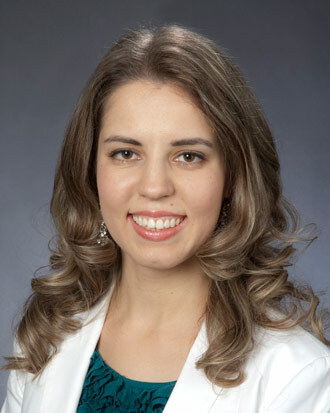 Dr. Triska specializes in internal medicine and primary care. she is a good listener and has the gift of compassion. 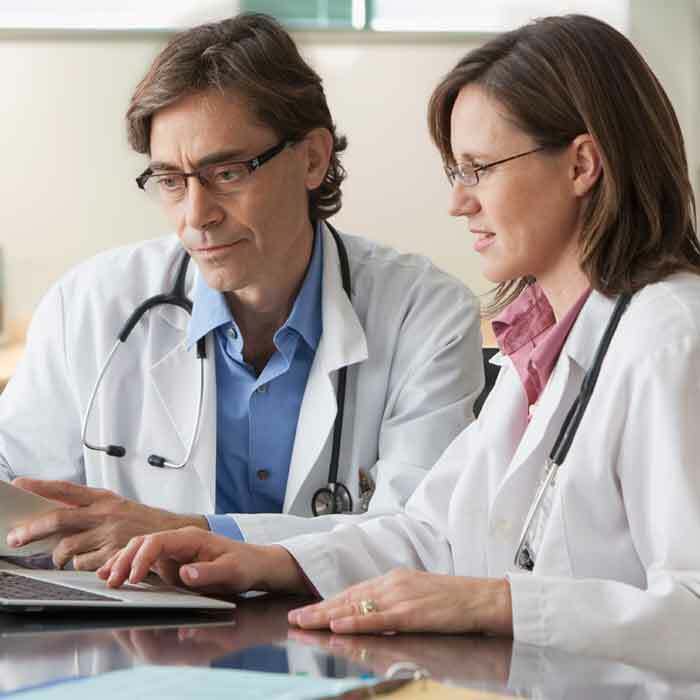 *Dr. Triska will be my new primary care provider and I think I will enjoy working with her. Dr. Triska is one of the best doctors I´ve ever had. She is thorough, thoughtful and very personable. I feel that she cares about me. The doctors I have are great they talk to me so I understand so when I when I leave I am feeling good I would like to thank my doctors. The care provider was kind of blindsided with all my new medications and where I was emotionally and psychologically at the time of visit. But I felt very comfortable with the Drs. level of concern and follow up regarding the medications I have been on and getting me pointed in the right direction for further help. I felt like Irina Triska MD actually cared about my health and my battle with depression. I wasn´t treated like a problem, I wasn´t treated like a bad person who was going to harm others because of my depression, I was treated like a person, a human being and that´s all I ever really want from my health care provider. Dr. Triska is very thorough & very detailed which I appreciate. Very timely responding to questions via my Virginia Mason. I feel very blessed to have her for my doctor. Dr. Triska is awesome! I felt very comfortable with her knowledge and expertise. She is awesome. Very good doctor. She cares. I went to Dr. Triska because my PCP Linda Johnston, ARNP wasn´t in. She was quite thorough and understanding of my needs. I´m sad that Linda is retiring, but happy for her too. Dr. Triska is the best primary care doctor. I have ever had! It was worth the 3 month wait for a new patient appointment. I will recommend Dr. Triska. Like Dr. Triska a lot! Professional yet caring. Informed. I am very pleased with Dr. Triska. very impressed the care that Dr. Triska gave me. Dr. Triska was very professional yet personable at the same time. A fantastic experience and I am excited to have found a Primary Physician in Dr. Triska! I felt Dr Triska was a good listener, and she addressed all my questions, and explained things well. Dr. Triska is very kind and understanding. She took additional time to address my concerns. It is very easy to talk to her. Her friendly personal makes me feel easy to open up. So far I really like working with Dr. Triska on my health. She listens to me and I can tell she cares. My only concern was when I asked about ultrasound to see if my kidney stones have grown & she said you can´t see them thru that procedure & that didn´t make sense because that´s how I found out I had them. Dr. Triska´s care has literally saved my life. She is thoroughly in her care and follows-up on tests & results. She has spent over an hour with me during an appointment and never dismisses any of my concerns. My new provider I´m very happy with. She´s a very good listener, compassionate and articulate in explaining things. I think she´s so relaxed & helps relive the anxiety of patients. So far so good. She seems to know her stuff, is a good listener & I am building confidence in Dr. Triska. First time meeting Dr. Triska! Like her!! Dr. Triska was very thorough. She personally updated my outdated VMMC medications list. Spent alot of time explaining my husbands problem.